Terrence Higgins Trust Art Auction at Christie’s – Art, Food, Travel and Fashion! 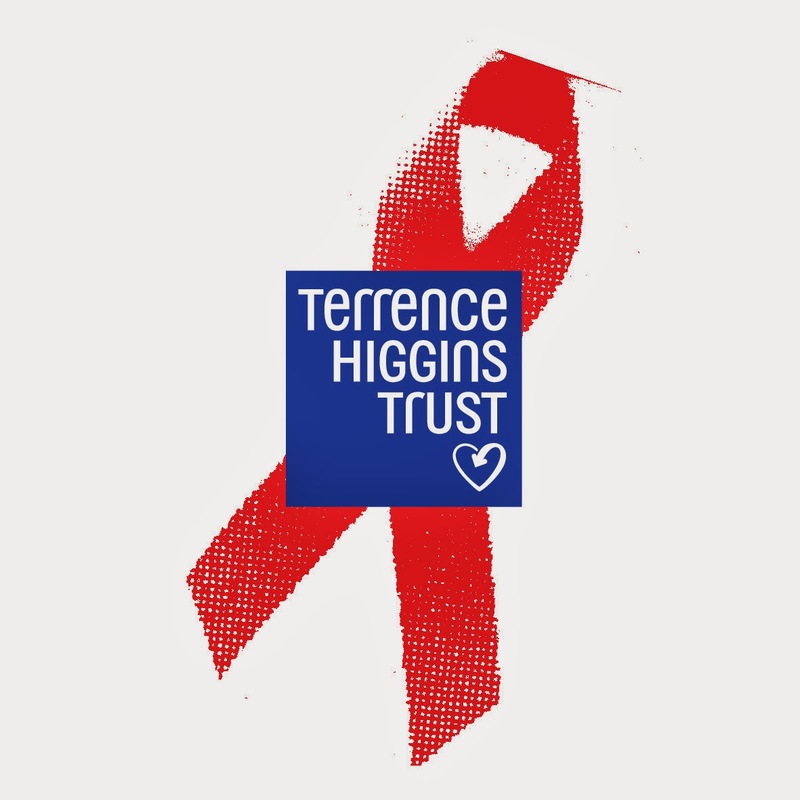 Terrence Higgins Trust provides a wide range of services to more than 100.000 people a year. This charity is the UKâ€™s leading HIV and sexual health charity. This charity strives for a greater political and public understanding of the impact of HIV. Â One of the first peopleÂ in the UK to die with aids was Terry Higgins at the age of 37 on the 4th of July 1982. They named the charity after Terry to personalise and humanise Aids. To raise money the charity does a lot, but you can also help; run, cycle or trek for them, organise your ownÂ fundraising, or bid on items in the auction! You can bid on the Christie’s website for artworks, experiences and luxury brands. The bidding on all lots closes at 3pm on Thursday 20 April. Last year the online and live auctions combined raised a staggering Â£401,258. Over its history the event has raised over Â£3 million to make a difference to the lives of people living with and affected by HIV.